Proactively collecting and analyzing more than 2,000 behavioral parameters, BioCatch generates powerful real-time behavioral insights that support enhanced usability and customer identity verification. Learn more about our patented AI-driven technology through a series of white papers. As account opening continues to transition from physical to digital channels, financial institutions, issuers, lenders, and other organizations must optimize the digital experience of applicants in order to compete. 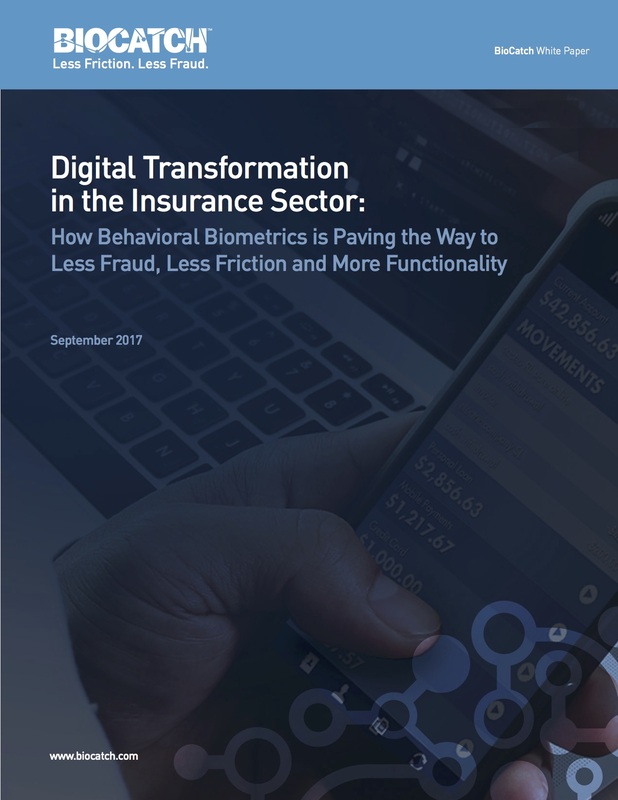 At the same time, fraud is on the rise as criminals have become more successful than ever, thanks to some of the same digital channel benefits enjoyed by consumers: convenience, speed, and ease of use. 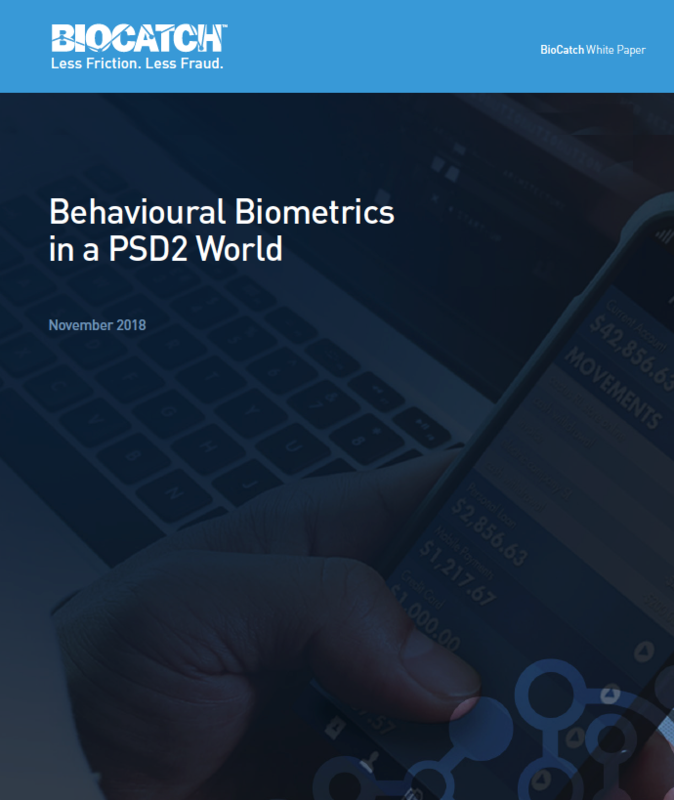 To achieve the necessary balance between preventing fraud and providing a delightful experience for consumers, an approach to identity proofing that accounts for the channel, product, customer, and threat environment is absolutely critical. 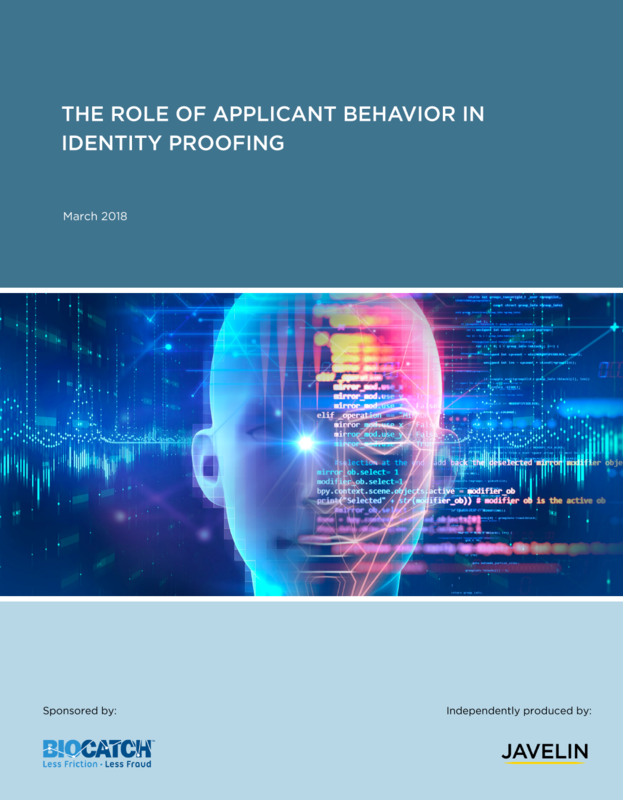 But regardless of the approach, inconspicuous solutions — like those based on applicant behavior — have a distinct role to play in how institutions manage the risk of application fraud. Remote Administration Tools (RATs) have a dual purpose. Their original objective was to allow IT personnel to remotely access computers connected to the network, so they can run troubleshooting or remote maintenance on the PC. 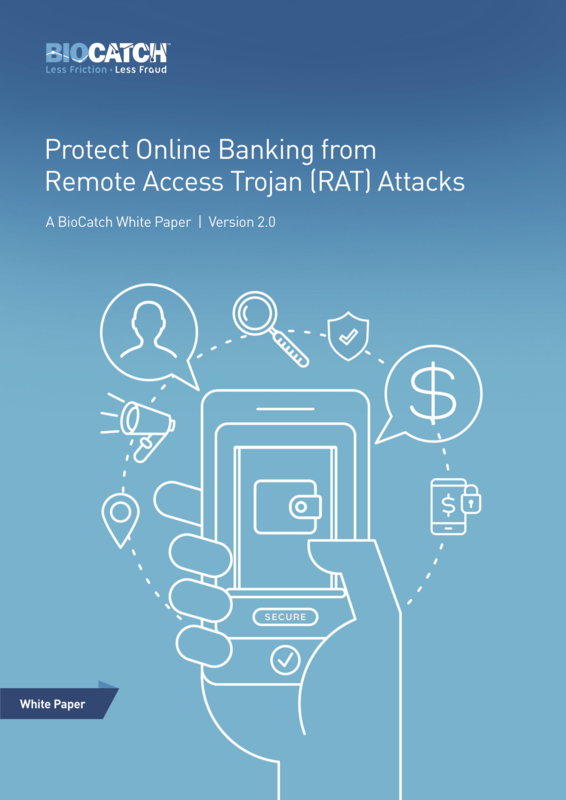 Many people use remote access capabilities because it allows them to enter their far-away desktop and control it, just like they were sitting behind the keyboard themselves. As mobile devices eclipse computers and laptops as the preferred method of going online, fraudsters have followed users, porting their modus operandi –account takeover, social engineering, and malware based remote control attacks – to the mobile arena. 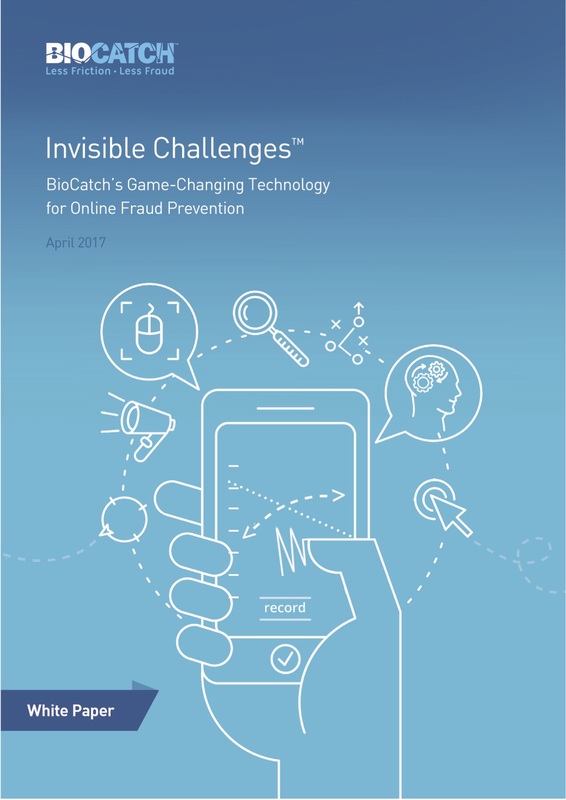 Mobile has opened up many new ways for users to communicate and connect without being tied to a desk or a power outlet – and at the same time, it has presented hackers with many more opportunities to perpetrate fraud and carry out attacks that cannot be detected with traditional tools used to detect attacks in web sites. 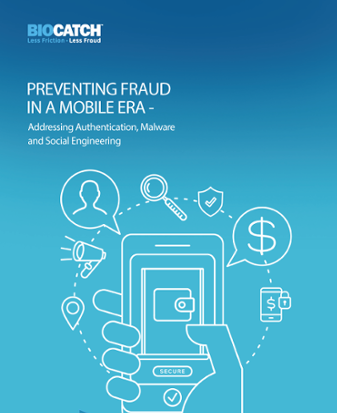 As a result, companies need to apply new fraud controls to protect mobile users and enable them to carry out transactions, check bank accounts, make purchases, etc.